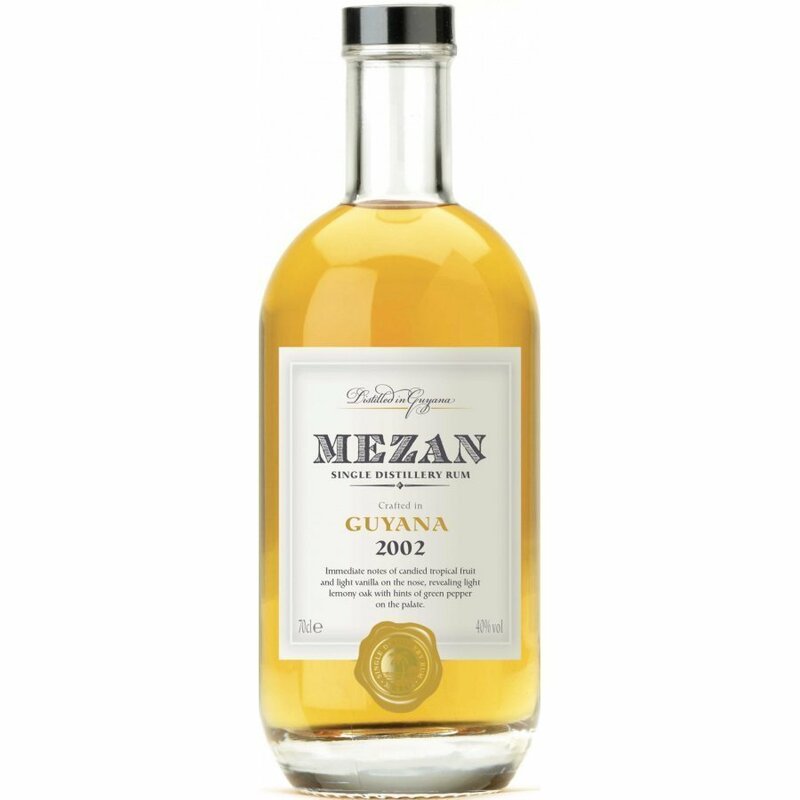 Have you found an online vendor selling Mezan Guyana 2002? I have tried several Mezan rums, and usually they are rather good, but the Mezan Guyana 2002 edition is super dry, has a rubbery smell to it, has a very weird floral rubber taste to it finished with a strong burn. The menthol scent is clearly identifiable which is not present on the other Mezan rums I have tried in the past. Beautiful light straw color with very pronounced menthol and pepper notes. The apple is very present but in sweted version. The finish is warm on spicy notes of cinnamon with a delicate and moderately long finish.